The jury of the first Baku International Festival of Animated Films (ANİMAFİLM) named. Winners will be determined by two members of the international jury. 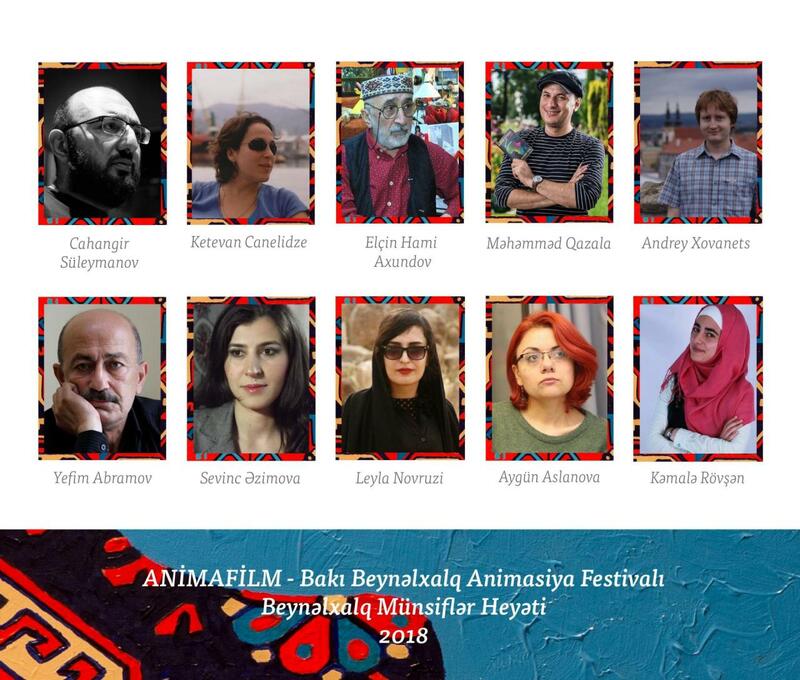 The jury will evaluate the works in two parts: animated films - Elchin Hami Akhundov (Azerbaijan), Jahangir Suleymanov (Russia), Ketevan Janelidze (Georgia), Mohammed Gazala (Egypt), Andrei Khovanets (Slovakia), scenarios - Yefim Abramov (Israel), Leyla Novruzi (Iran), Sevinj Azimova, Aygun Aslanova, Kamalya Rovshan, Trend Life reported. More than 250 applications from 30 countries have been submitted for participation in the festival. Among them are films from France, the United States, Iran, Germany, Great Britain, Italy, Canada, Spain, Japan, etc. The project aims to develop creative and production activities of filmmakers, film and animation studios of the country, review various genres of professional animation by foreign directors and exchange experience. 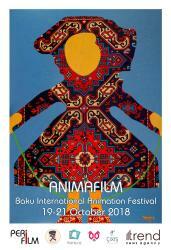 The festival will feature several contests: "Azerbaijan Animation", "Best Short Animation Film", "Best Short Animated Azerbaijani Film", "Best Animated Social Animation", "Best Advertising Animation", "The Most Original Screenplay for Animation." Thematic evenings, seminars and master classes, presentation of the book "Azerbaijan Animation", children's programs and other surprises await guests of the festival. The "ReAnimasiya" exhibition will be opened to honor the 120th anniversary of the National Cinema.